A great way to give your son a kick start for the school year is with affordable bedroom furniture from The RoomPlace. Kids are active and so are their lifestyles – from sports to school and get togethers to birthday parties, our kids need a daily retreat all their own. The open, loft design of the Spectrum youth bedroom furniture set is both fun and functional. Your son will enjoy the desk with drop-down keyboard tray to help complete his daily studies and homework. The drawer panels of the dresser and loft bed are interchangeable and your son will be able to mix and match or rearrange the colors to suit his mood. The twin loft bed is perfect for weekend sleepovers with friends. Give your child the space he needs to complete their studies while also providing a great playground for hanging out with friends. 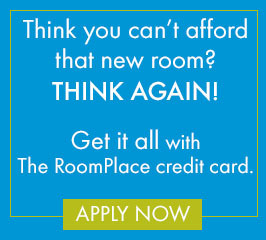 The RoomPlace offers a variety of youth bedroom options suitable for your children. 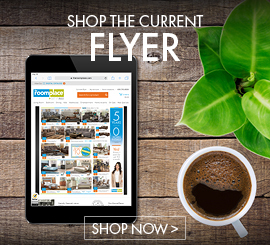 Visit us online at TheRoomPlace.com or at any one of our 22 convenient furniture store locations.